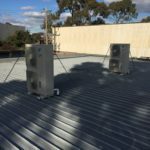 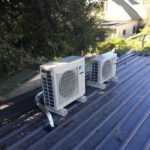 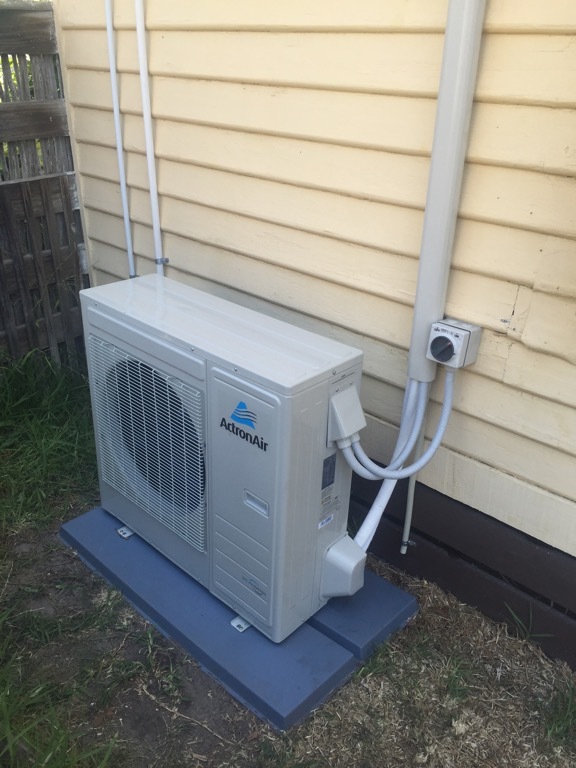 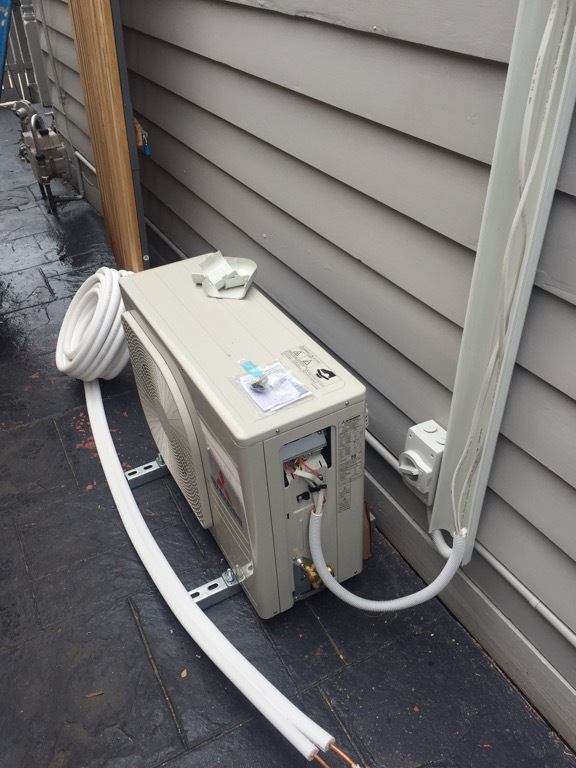 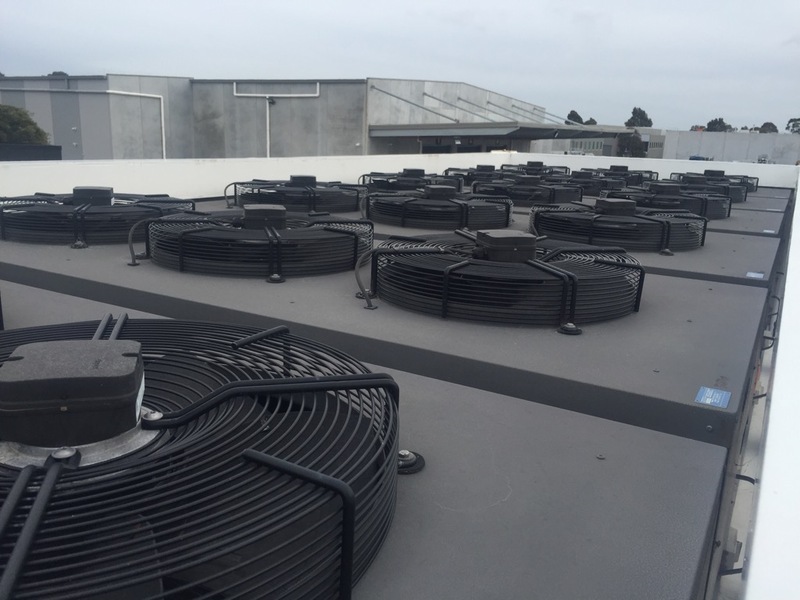 Australian homes and businesses need the right level of cooling in the hot summer months and heating in the cooler winter months. 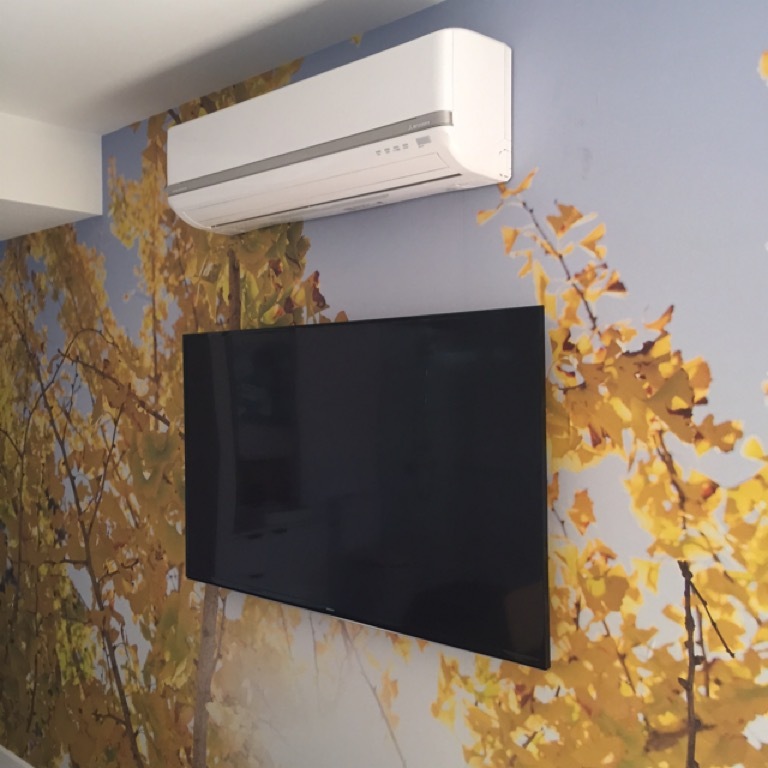 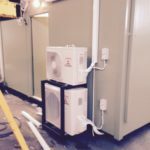 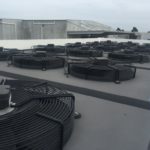 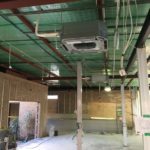 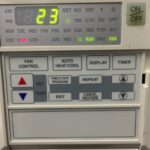 With so many air conditioning systems on the market, it can be challenging to pick the right one to suit your individual needs. 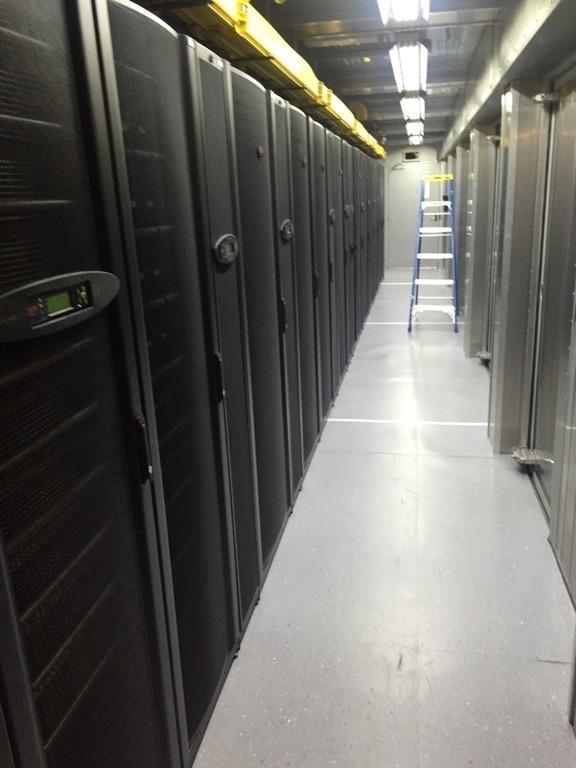 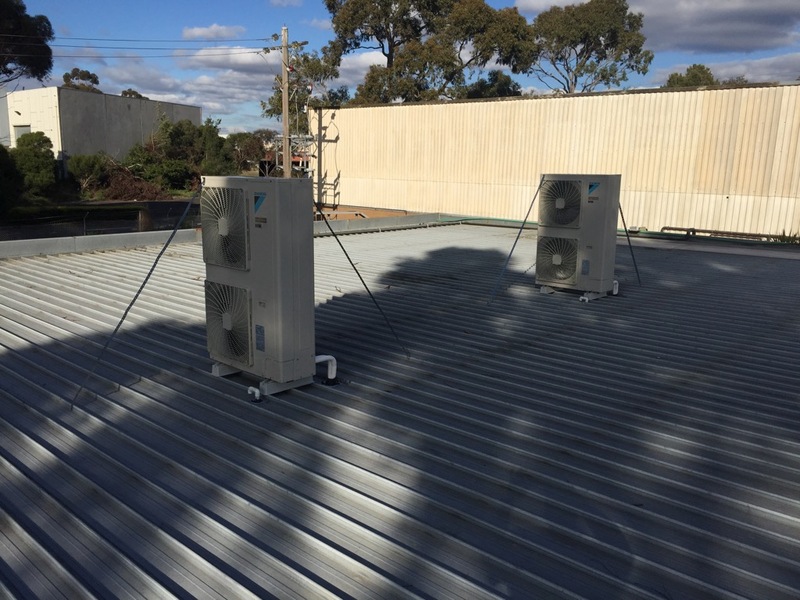 MNK Technical Services can provide you with the right advice to guide you to the best product or products, whether you need commercial air conditioning or residential air conditioning or a HVAC (heating, ventilating and air conditioning) system. 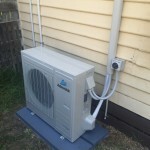 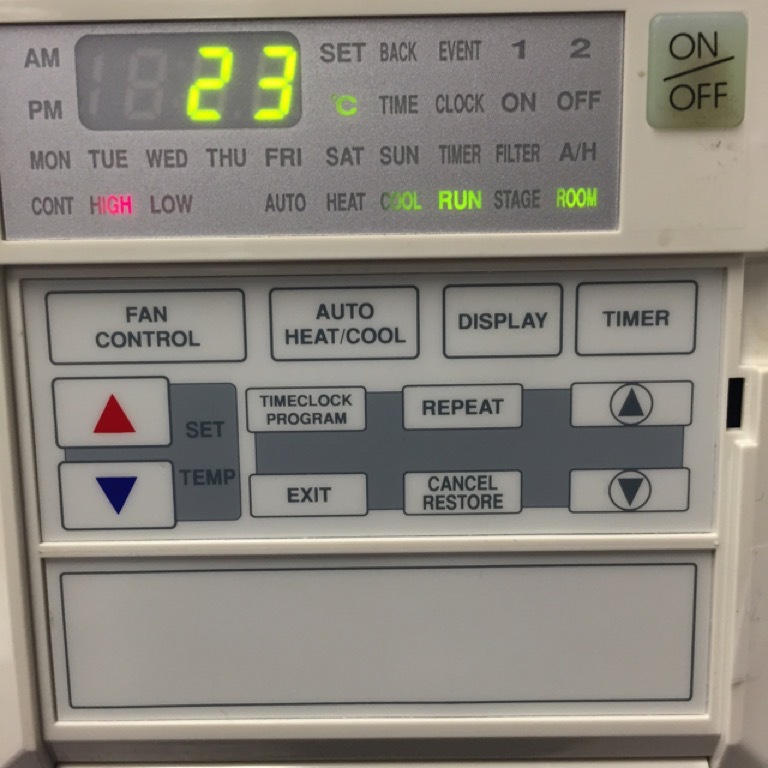 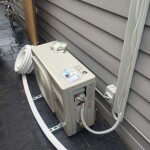 Contact our team and we can discuss all your air conditioning needs. 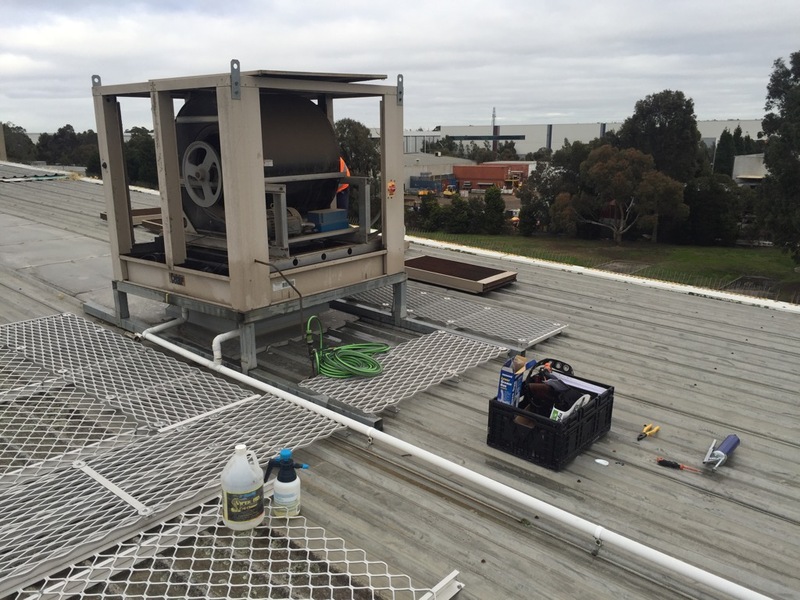 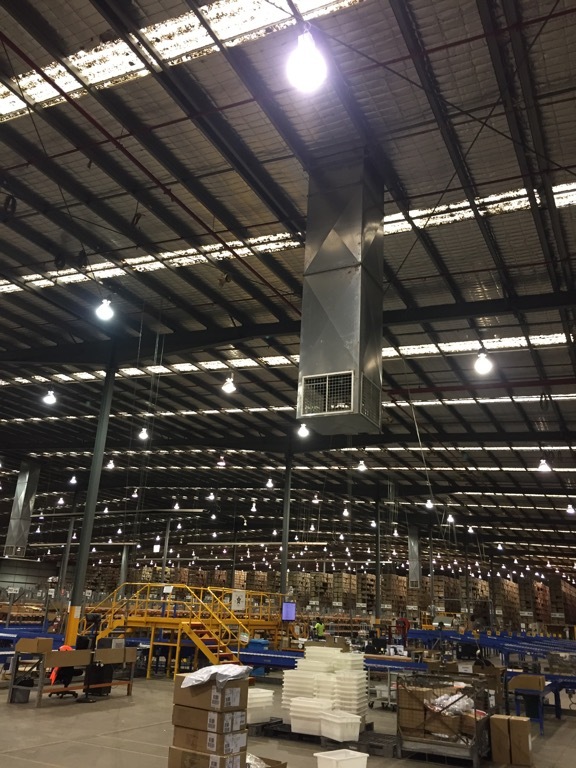 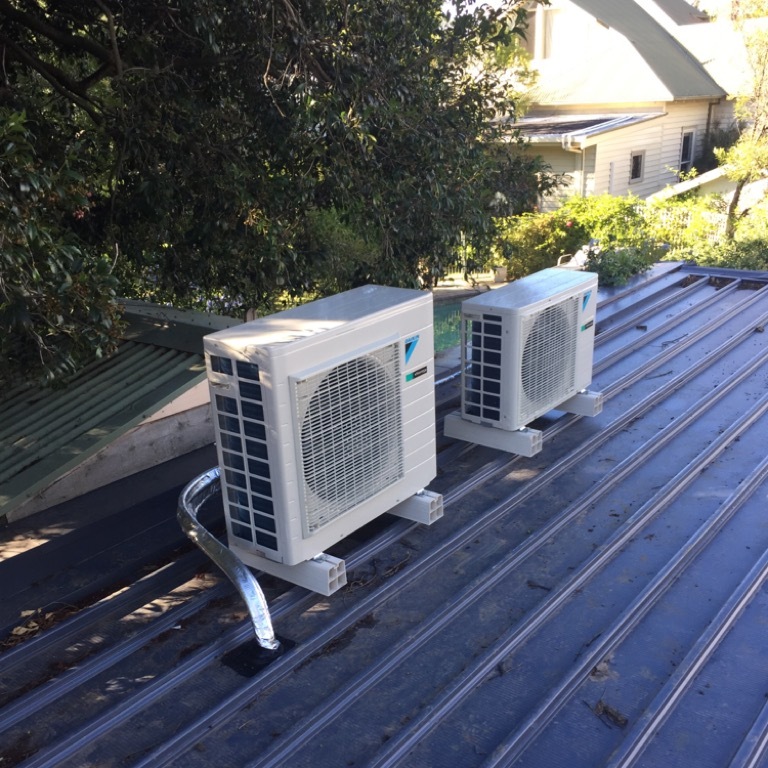 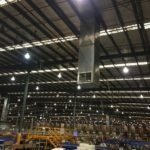 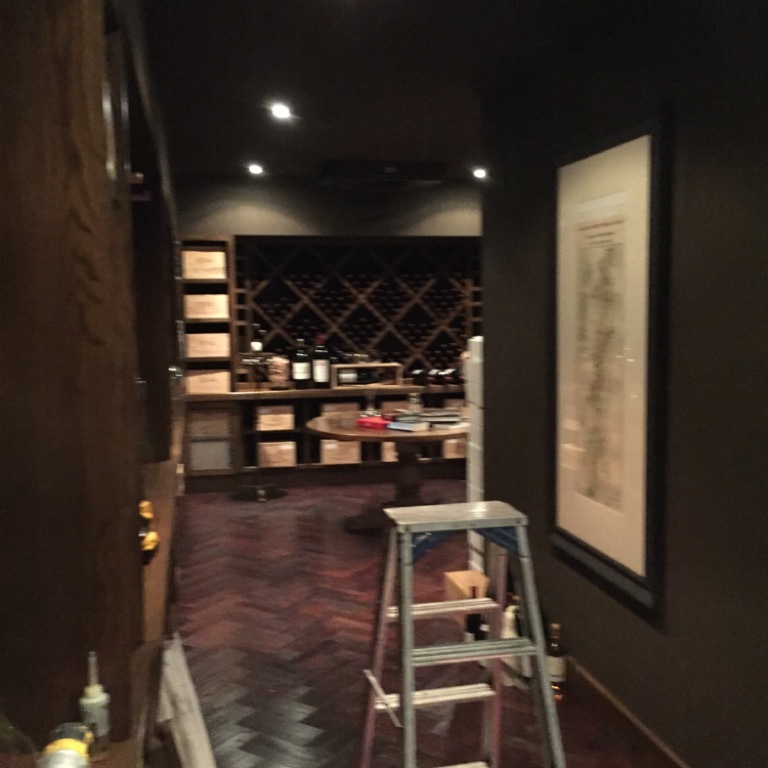 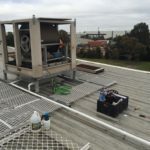 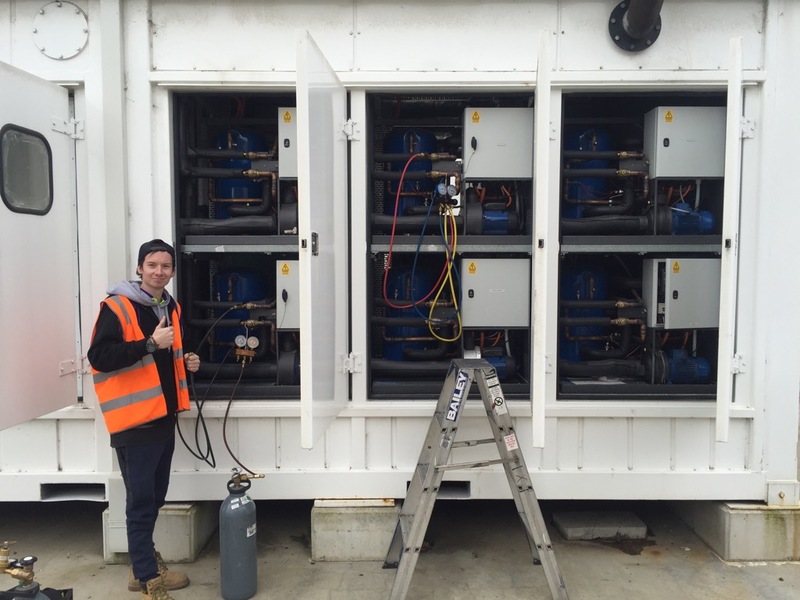 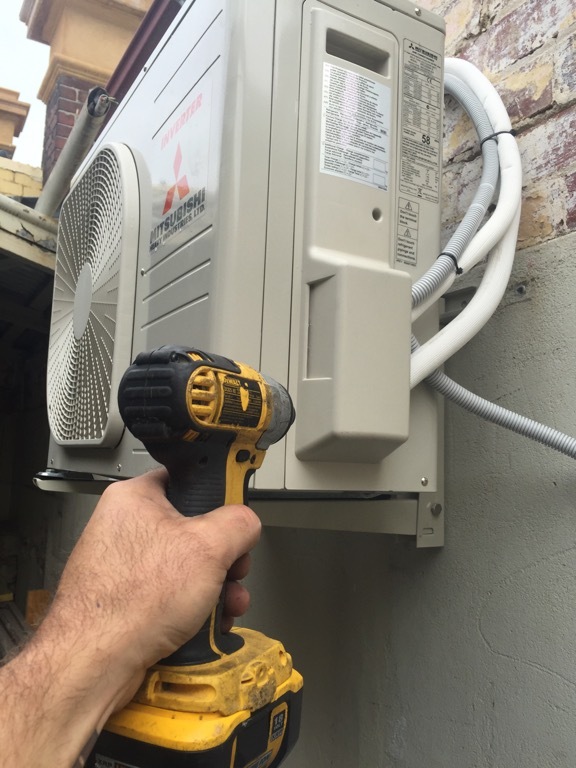 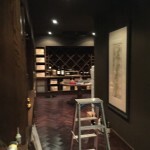 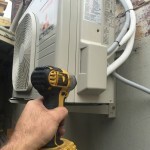 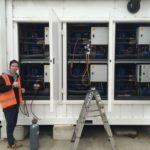 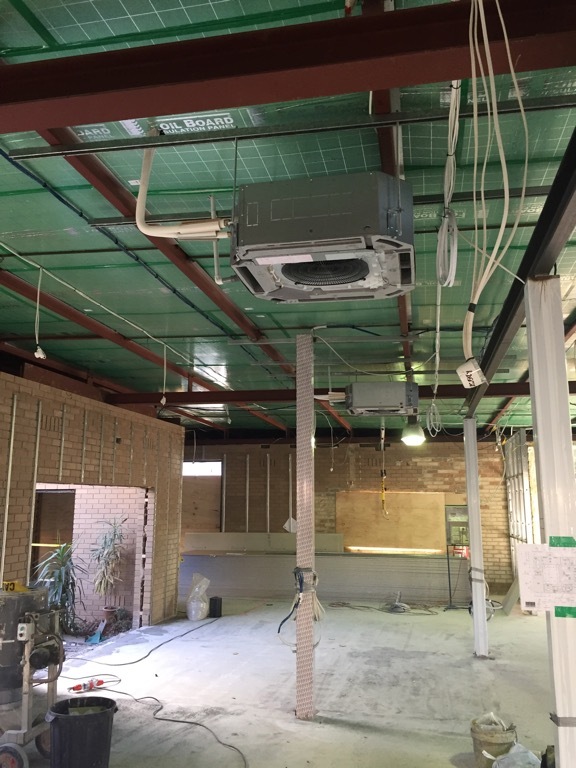 We also provide maintenance and repair services to truck sleeper cab air conditioning and, of course, you can always speak to us about our commercial and industrial refrigeration services including emergency refrigeration repairs for Melbourne and refrigeration equipment and energy audits.